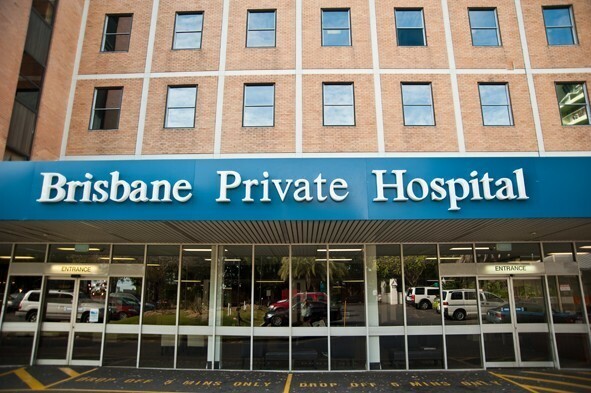 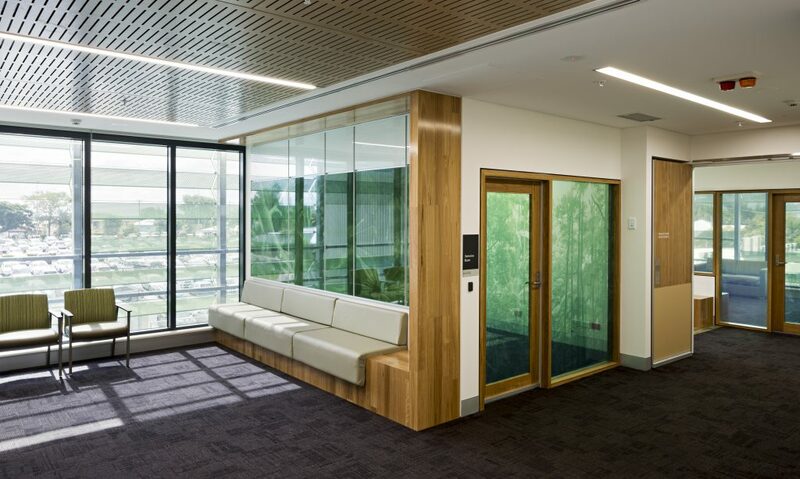 Healthscope Ltd contracted the FKG Group to complete renovations and extensions to the existing Brisbane Private Hospital. 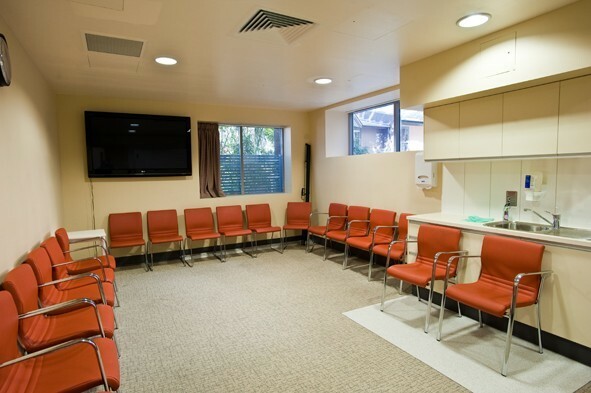 The project included two separate extensions which allowed for new theatre rooms as well as complete refurbishment of existing internal sections. 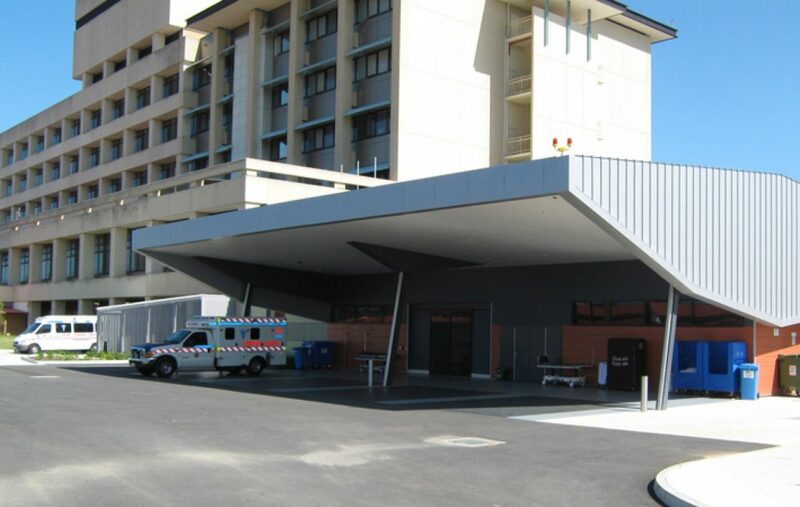 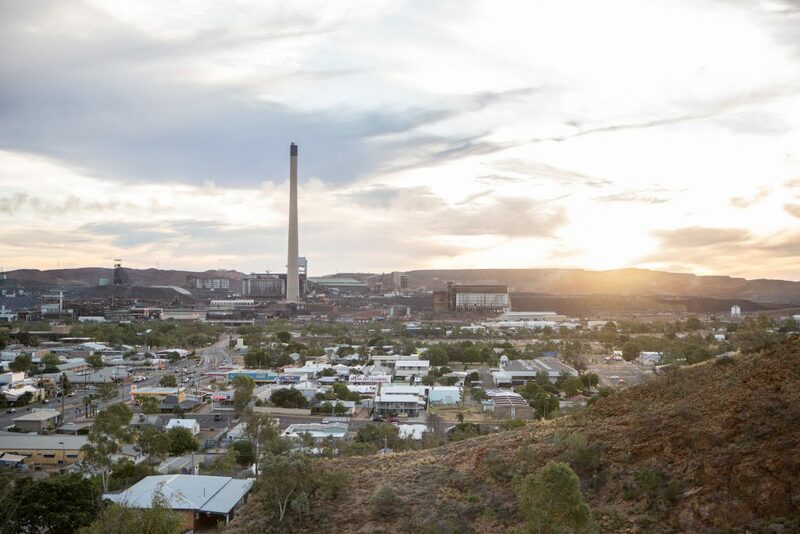 Newly constructed areas included a single storey building on piers with a rooftop plant room, a two-storey extension to the existing hospital, nurse call systems and medical gas installations. 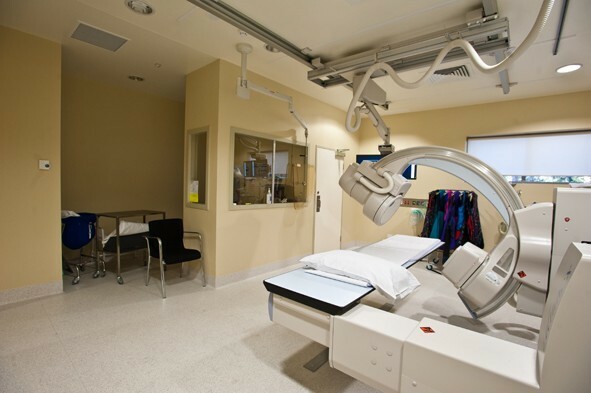 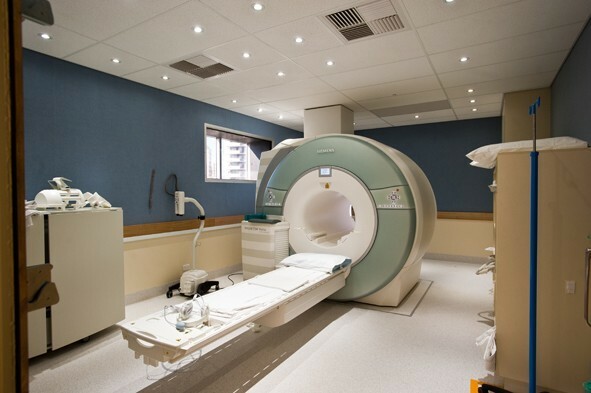 Renovations to the existing building included mental health facilities, new theatres, X-ray rooms, MRI and CT scanners and recovery rooms. 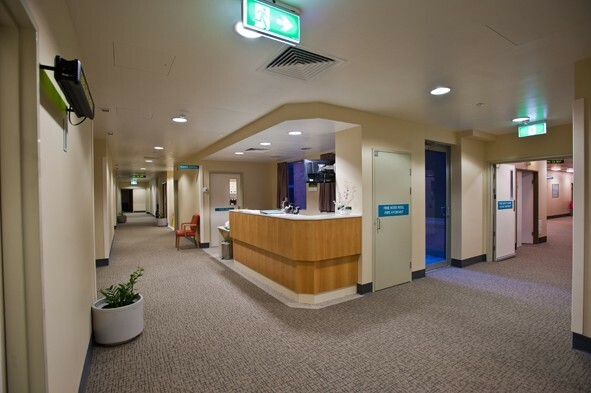 The hospital remained fully operational during construction.